Lorenzo Vitolo was born in Naples in 1998. Since a very young age he showed interest in jazz and classical music. 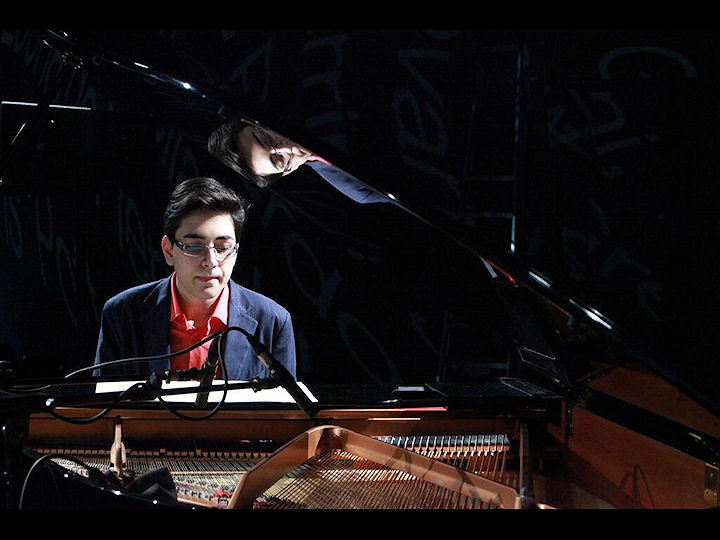 In April 2017, he graduated with honors and special mention in Classical Piano at the Conservatory of music of Naples "San Pietro a Majella". In June 2017, he won the 2nd Place at the "Massimo Urbani International Award". 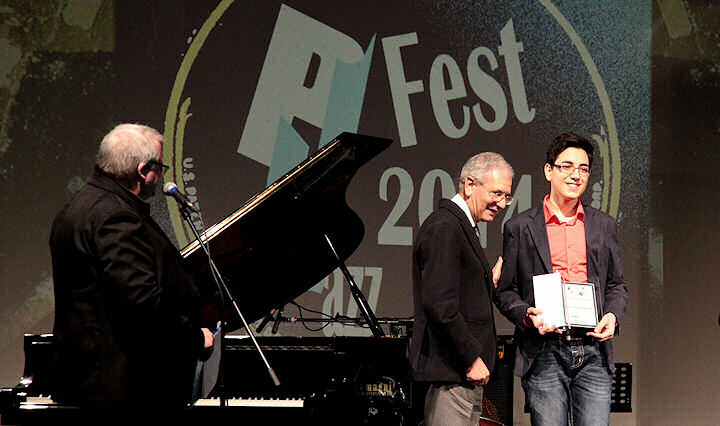 In July 2017, he participated in "Parmigiani Montreux Jazz Solo Piano Competition", being the only Italian musician among the finalists of the prestigious competition. 1st prize in trio "Young in Jazz" in the Janula Jazz Festival 2014. 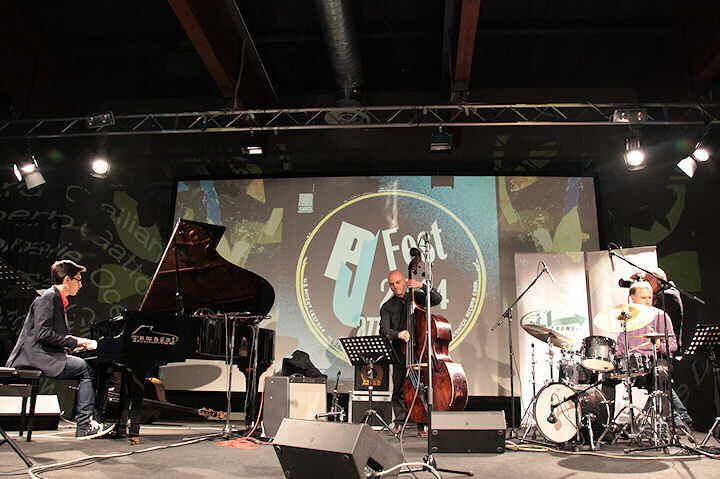 He was selected as pianist for the best students' band "Seven Steps" in Nuoro Jazz Seminars 2013. 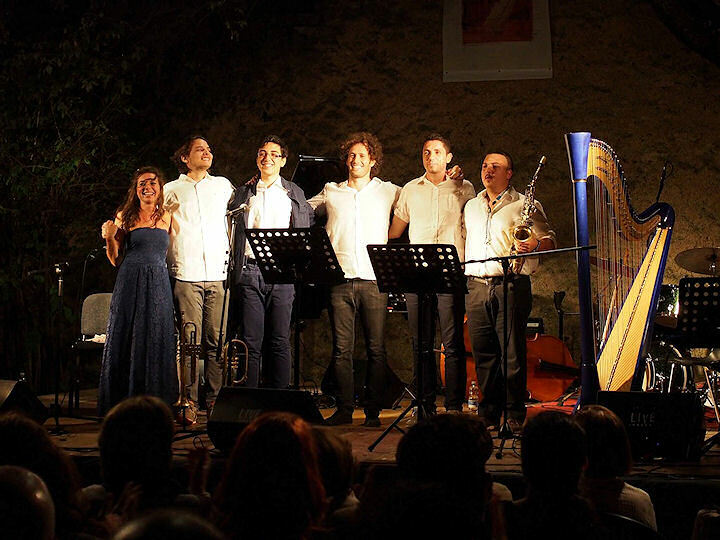 He won numerous scholarships at Premio Internazionale Massimo Urbani, Nuoro Jazz and Siena Jazz. 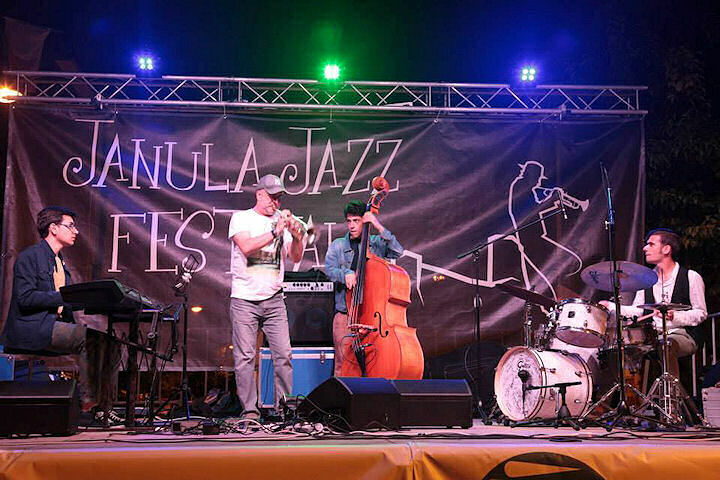 Since 2012 he has played in international jazz festivals such as Umbria Jazz, Time in Jazz, Nuoro Jazz, Piacenza Jazz Fest, Janula Jazz Festival, Pozzuoli Jazz Festival, Europafest 2017 in Bucharest. He regularly plays solo piano, in trio and in crossover performances such as Piano City Napoli and Piano City Milano. 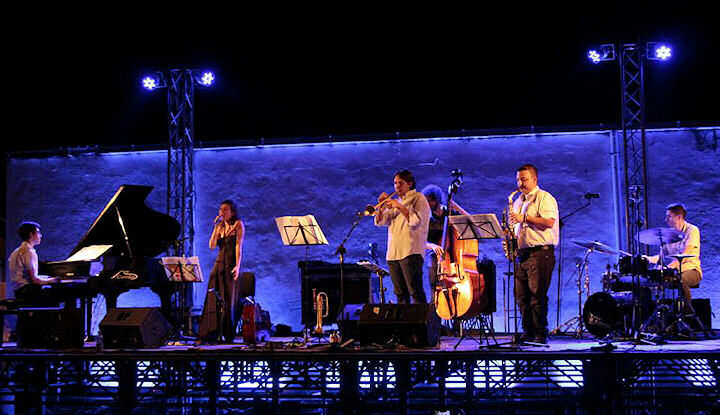 Since 2010 he has attended numerous seminars with renowned international jazz musicians as John Taylor, Kenny Werner, Barry Harris, Franco D'Andrea, Roberto Cipelli, Dado Moroni, Stefano Battaglia, Peter Martin, Aaron Goldberg, Antonio Ciacca, David Virelles, Dave Holland, Avishai Cohen, Jeff Ballard, Roberto Gatto, Ron Savage, Mark Skylansky, John Damien, Pascal Contet, Marco Tamburini, Pietro Tonolo, Miguel Zenon, Ettore Fioravanti, Giovanni Agostino Frassetto, Bruno Tommaso, Luca Bragalini, Achille Succi, Giovanni Falzone, David Binney, Stefano Bagnoli, Paolino Della Porta, Enrico Merlin, Gregory Huchchinson, Jerry Weldon, and others.